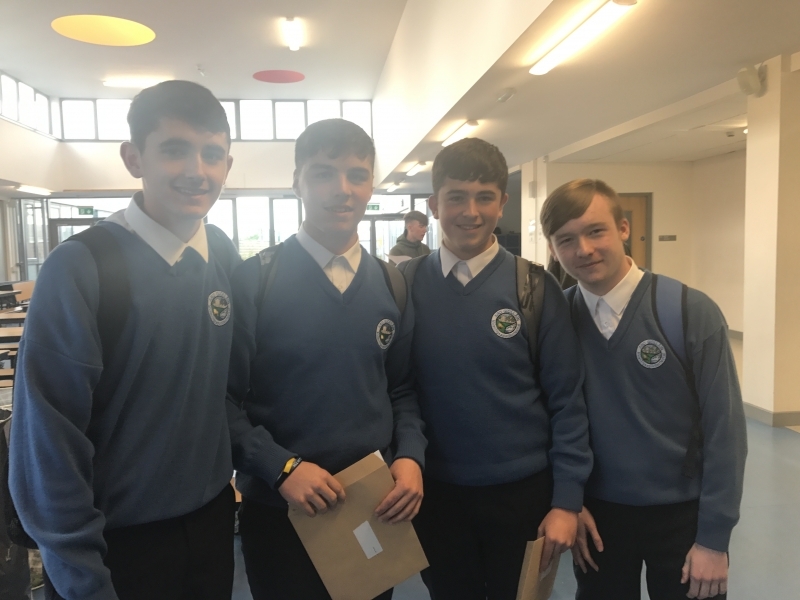 Home » News » COMHGHAIRDEAS! 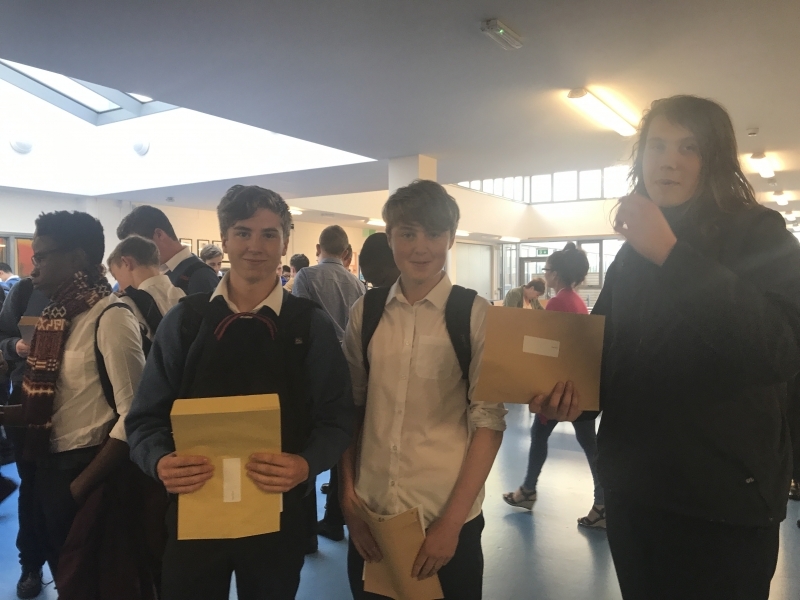 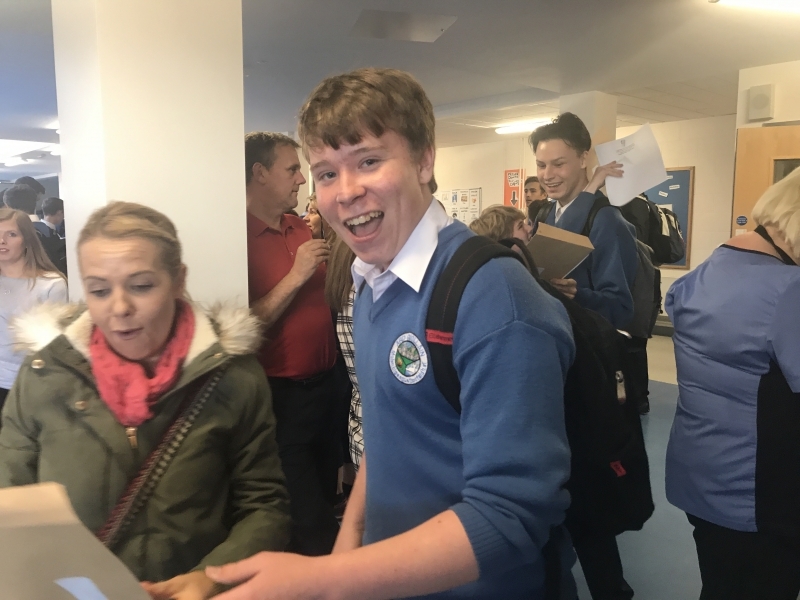 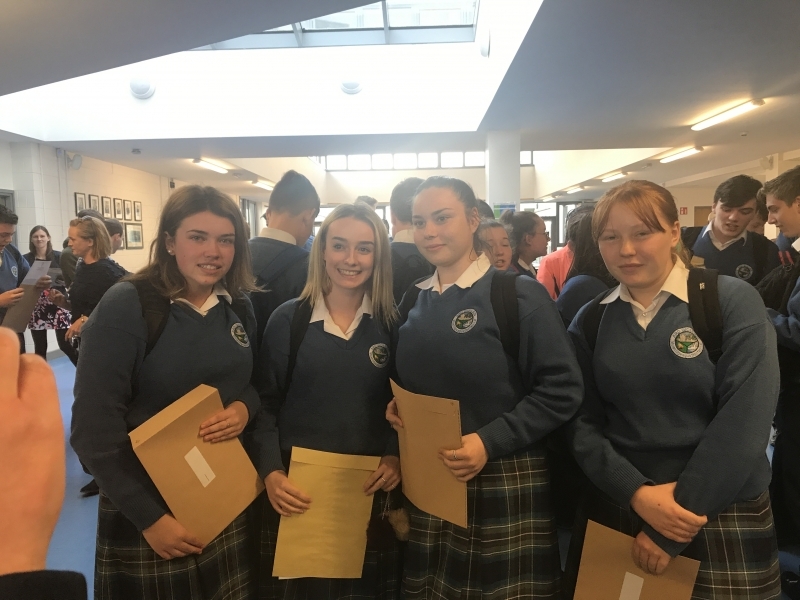 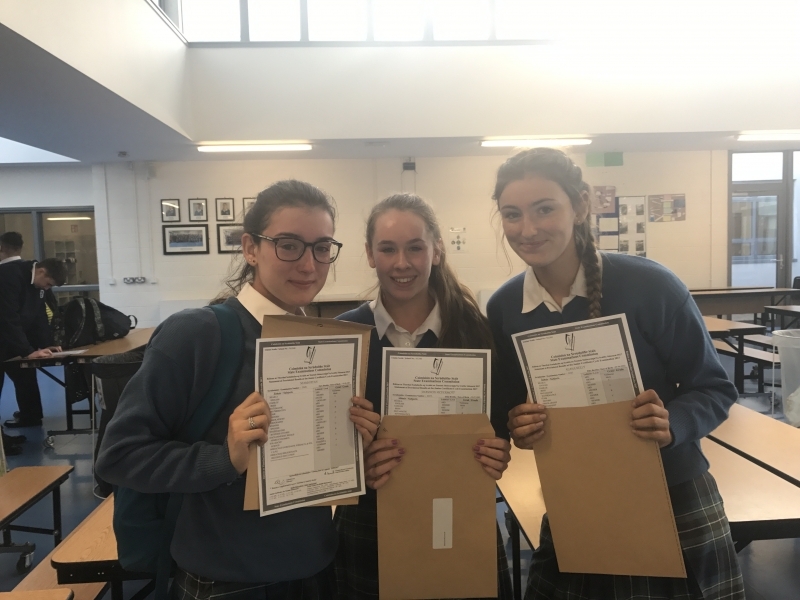 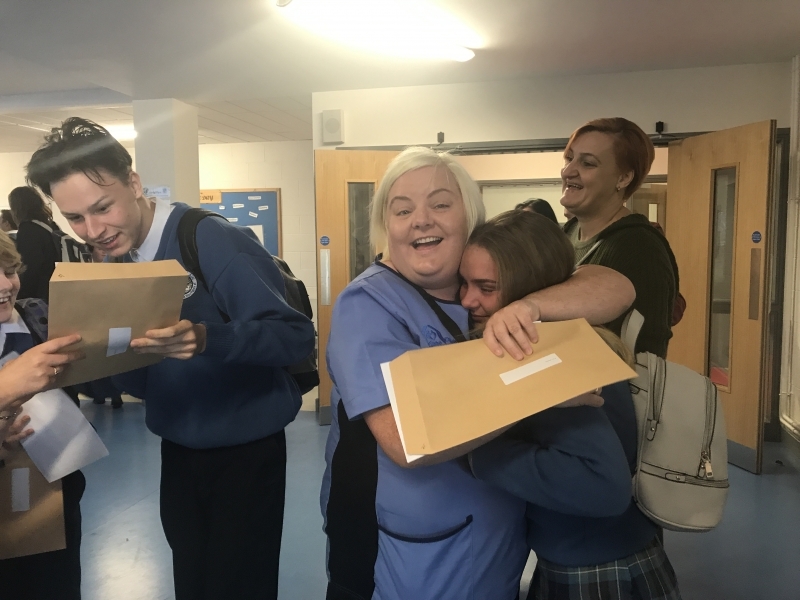 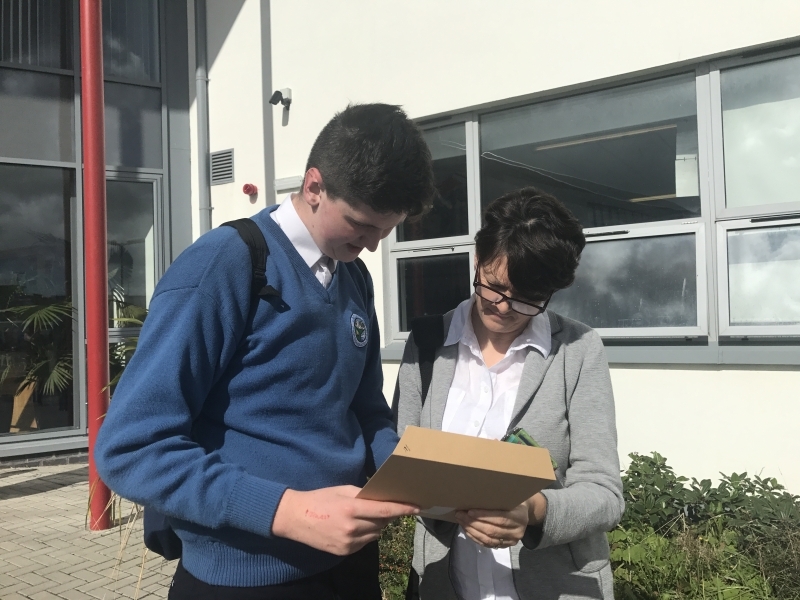 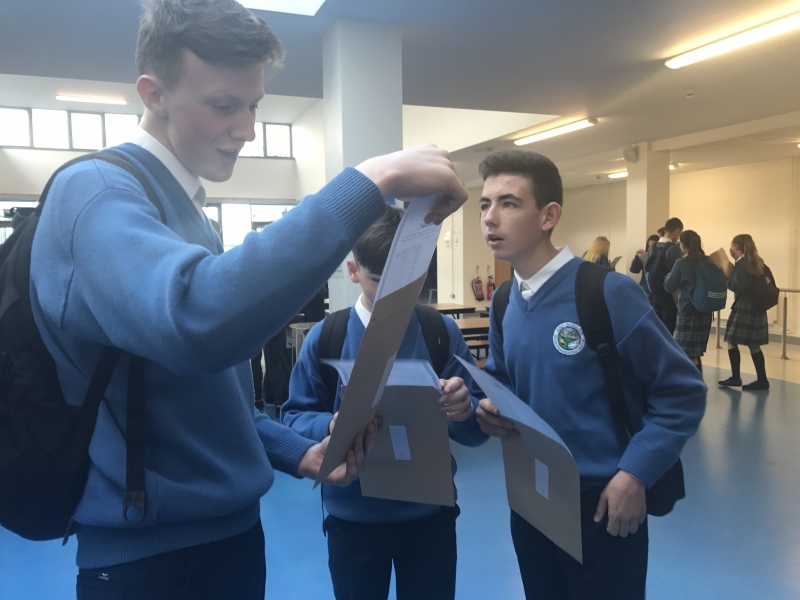 A big congratulations to all of our students who received their Junior Cert results today. 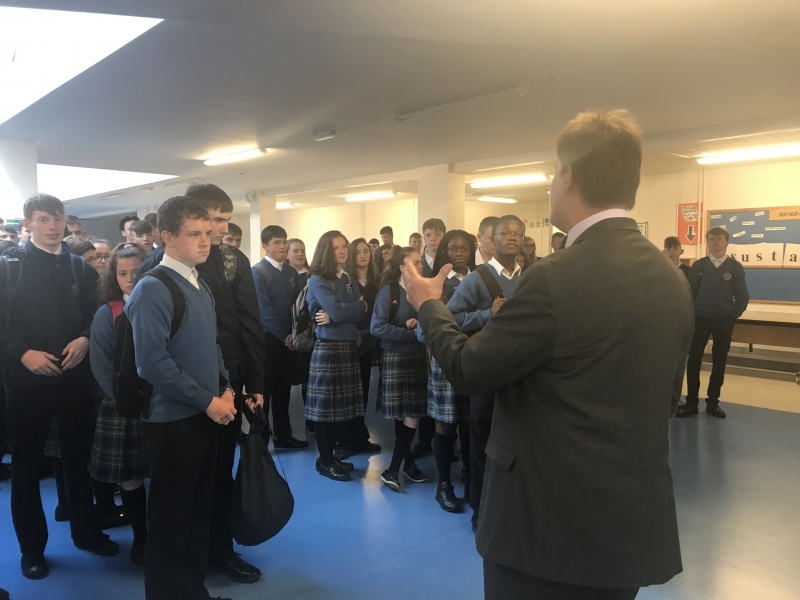 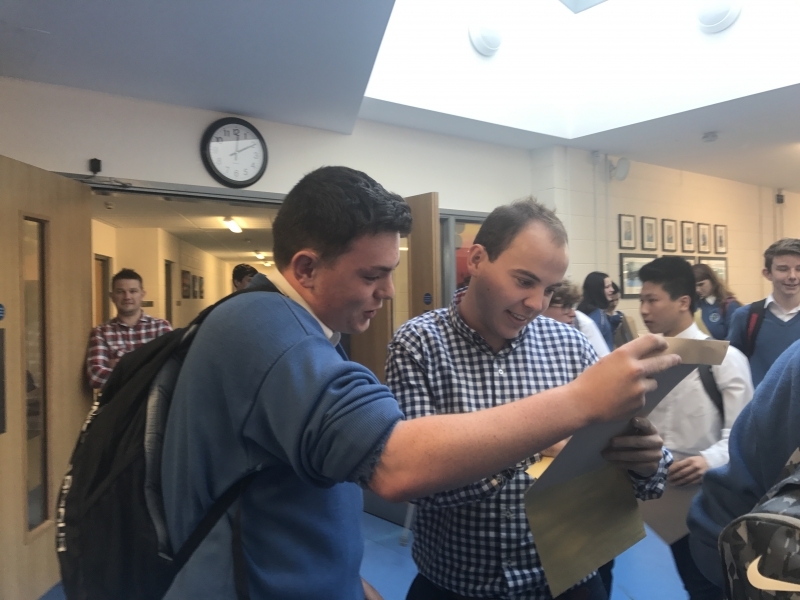 It was lovely to see so many students celebrating their excellent results and to know that all of their hard work has paid dividends. 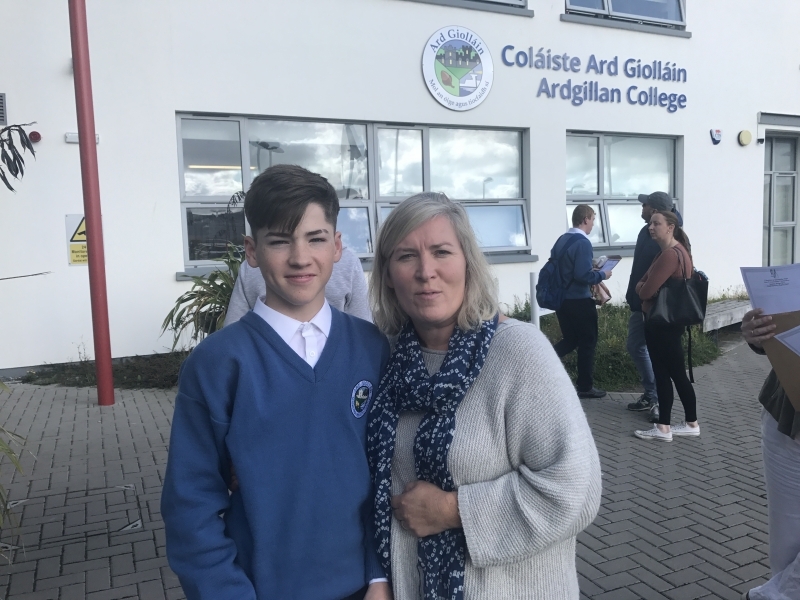 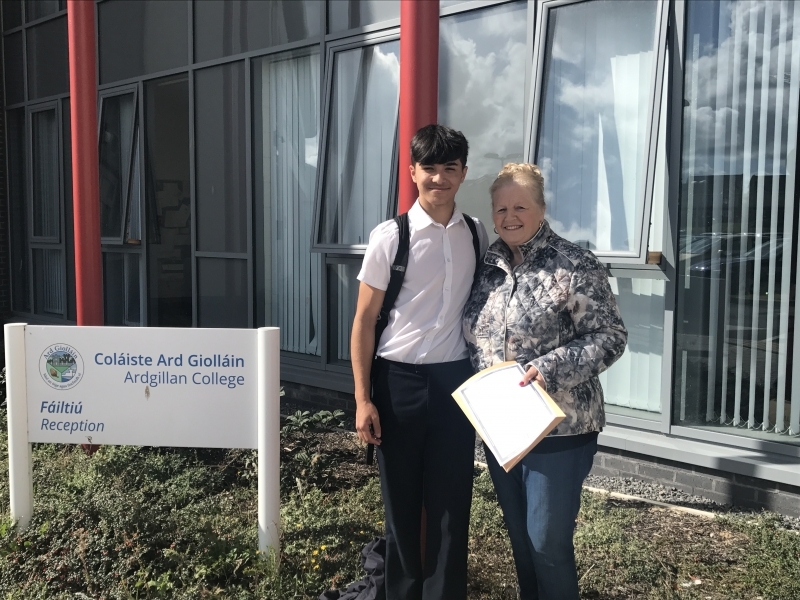 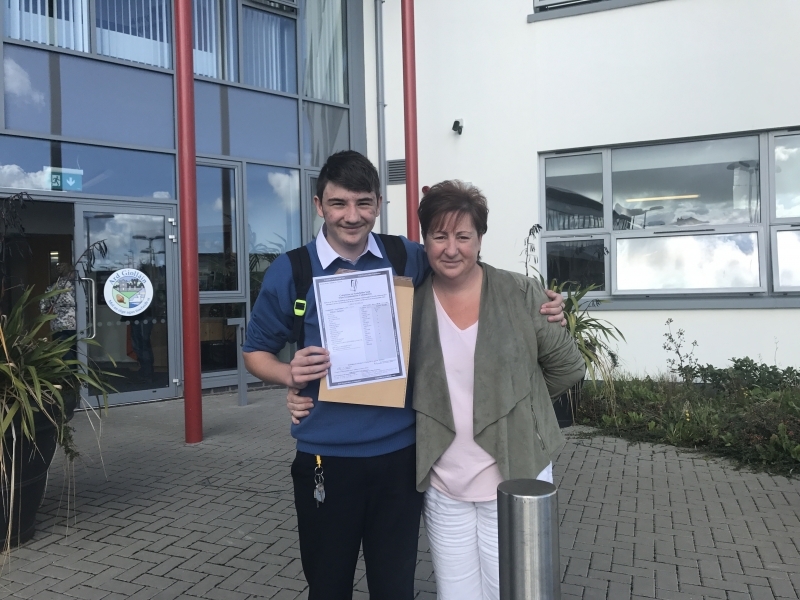 Well done to our student, their parents and of course our talented staff who worked so hard with our students during their Junior Cycle. 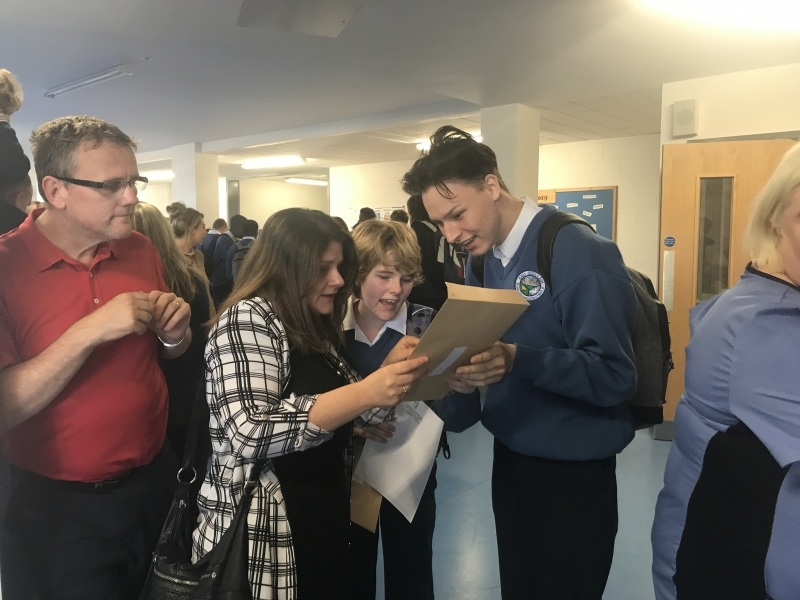 Comhghairdeas!